I have a logo/ watermark for my automotive photography! 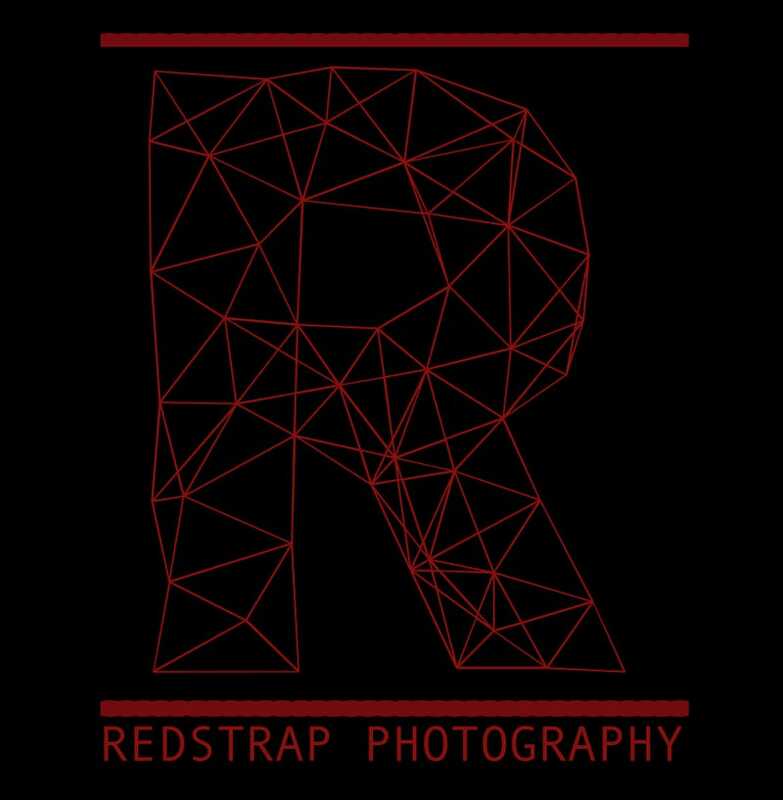 With all of the photo stealing that happens on Instagram (@redstrapphotography BTW), I felt like it wold be nice to have. All design credit goes to My Miata Looks Like Mike Tyson!